Alanna is a graduate of Whitworth University. She works with healthcare and other public sector organizations. Alanna has served as the in-charge auditor on numerous engagements and specializes in single audits. 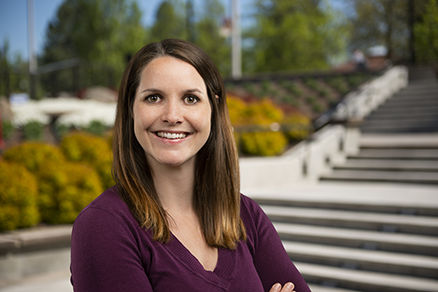 Alanna is a member of Oregon Chapter of Healthcare Financial Management Association (HFMA).